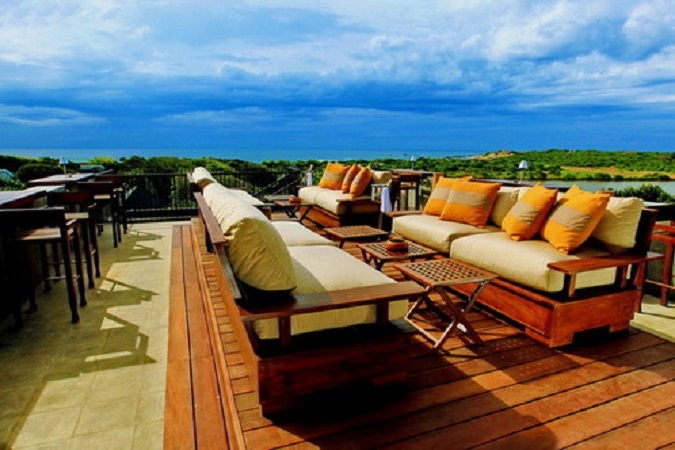 Great for elephant and leopard safaris in one of the many National Parks and whale watching off the south coast. Explore the virgin rainforest at Sinharaja, a World Biosphere Reserve. For some adventure, there’s white water rafting, diving, surfing and hiking. The Elephant Transit Home in Udawalawe is another interesting place to visit. It was established by the Department of Wildlife Conservation and rehabilitates abandoned baby elephants, with the aim of releasing them into their natural habitat when they are five years old. It has good reputation for looking after the elephants and is associated with the ‘Born Free Foundation’. 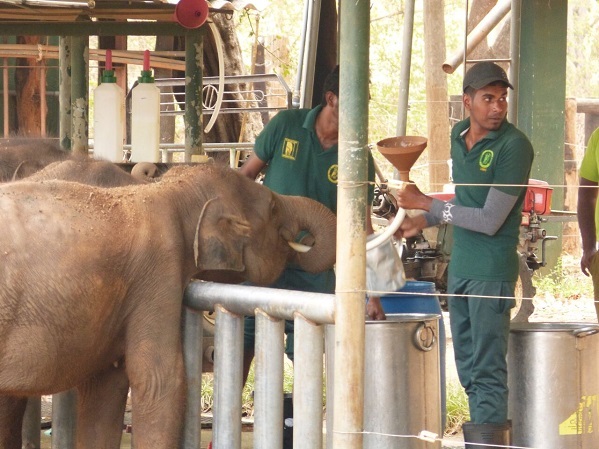 We loved watching the baby elephants being fed their daily milk – in large quantities! 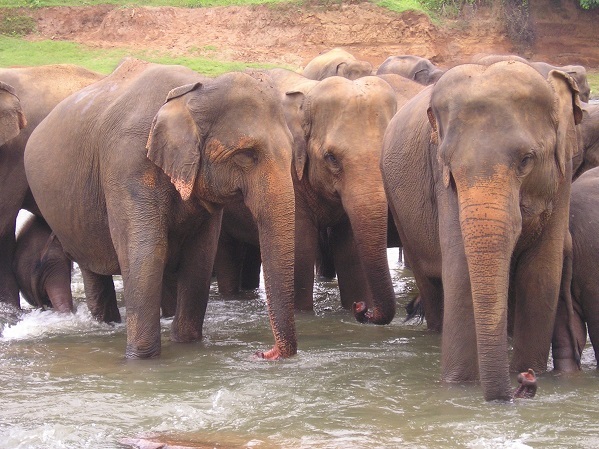 Udawalawe is an excellent place to see Asian elephants, with a population of around 350. There is no seasonal variation with the elephants, so you are bound to see them year-round, weather permitting. Although the main attraction are the elephants, there are opportunities to see a variety of other animals such as buffalos, crocodiles, boars, and spotted deers. Bird watching is wonderful here with over 180 species including quite hawk eagles, serpent eagles and fish eagles, spurfowl, grey hornbill and junglefowl. 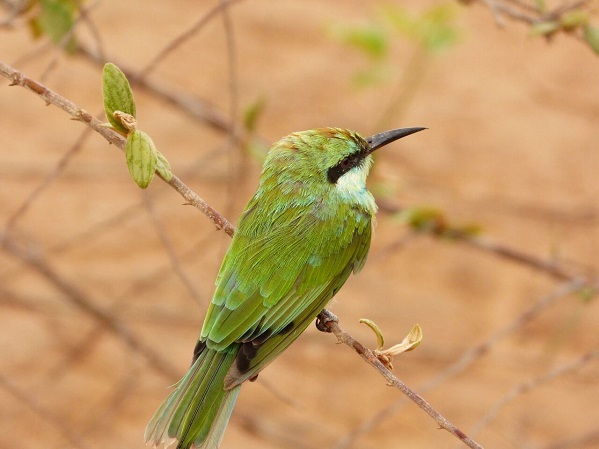 Minneriya National Park, established in 1997, is a haven for birds, moneys, and elephants. It has an unusually wide range of habitat types, from dry tropical forest to wetlands, grasslands and terrain previously used for slash-and-burn (chena) agriculture. The park has a large lake built by King Mahasen during the period 274–301 AD. During the months of June to October the water in the lake recedes to expose lush grasslands which attract large herds of Elephant. Other animals include the sambhur, spotted deer, leopard, sloth bear, toque monkey and purple-faced leaf monkey. Some 160 species of bird have also been recorded in the park. The Sinharaja rain forest, which covers an area of 190 square Km, was declared a Biosphere Reserve in the year 1978 and a UNESCO world heritage site in 1988. We can arrange a trek accompanied by an experienced local naturalist into the Sinharaja rain forest to discover a treasure trove of endemic species of trees and plants, insects, amphibians, reptiles, birds and mammals. Sinharaja forest also has several beautiful waterfalls. 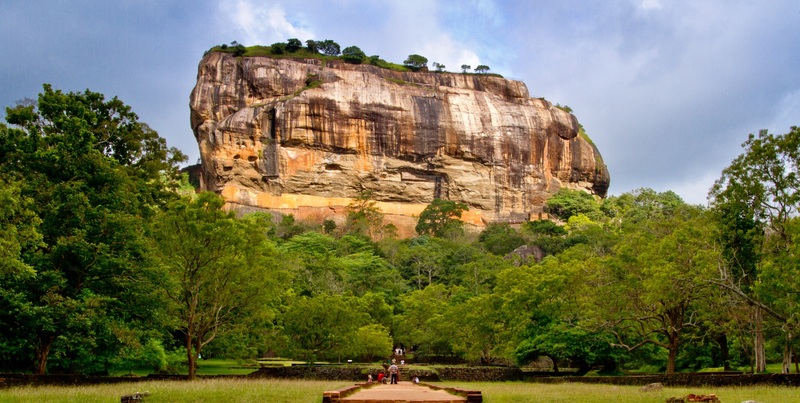 The trek will take you past two of them, “Kekune Ella” falls and “PathanOya Ella” falls. 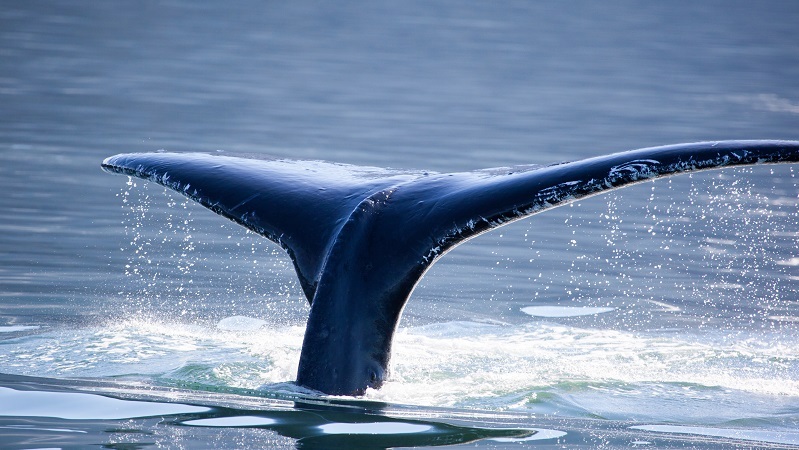 The frequent sightings of whale all year round have put Sri Lanka and the Mirissa area on the worlds Top Hot Spots for sperm and blue whale sightings. The blue whales are frequently seen during the first quarter of the year in the South and West Coast of Sri Lanka, which is part of their migration pattern. 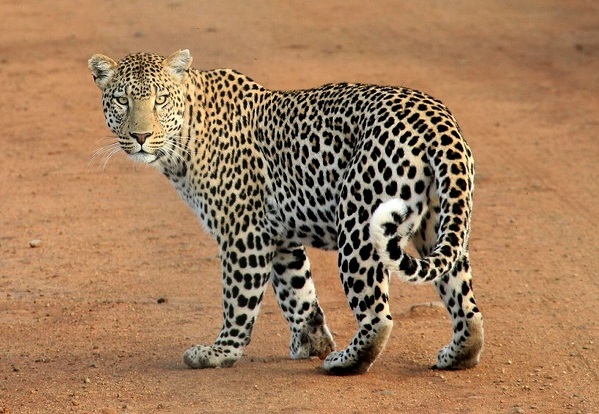 Yala is the second largest National Park on the island and covering almost 1000 square kilometres. It has a diverse variety of ecosystems and terrain andthe highest leopard density in the world Various other mammals can be spotted during your safari here, including sloth bears, jungle cats, mongoose, wild boar, sambar deer, spotted deer, buffalo and Asian elephants. 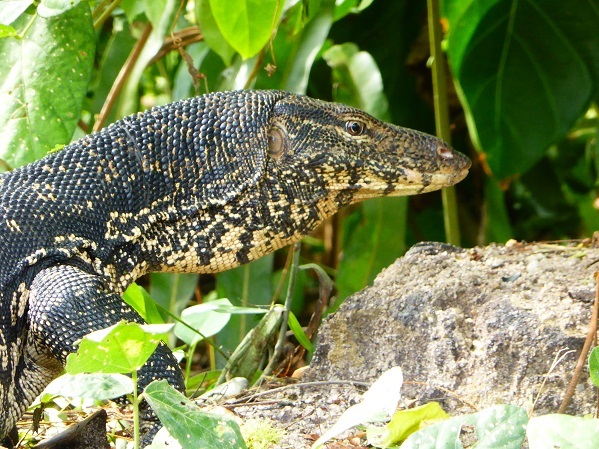 You can also spot a number of crocodiles near rivers and pools, as well as turtle species near the coastal areas.